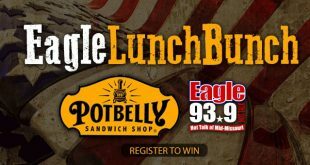 Win $1,000 to L.C. Betz Jewelers! 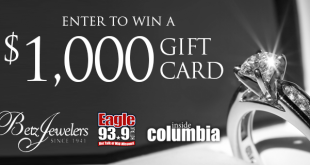 Enter our sweepstakes and you could be the lucky winner of a $1,000 gift card from L.C. Betz Associates Jewelers! 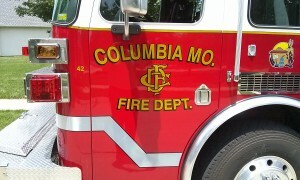 Win a year of free dry cleaning and tickets to a MU Men’s basketball game! 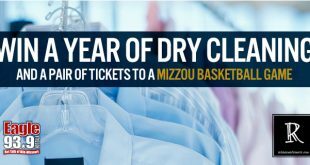 You could win one year of free dry cleaning and a pair of tickets to a Mizzou Men’s Basketball game! 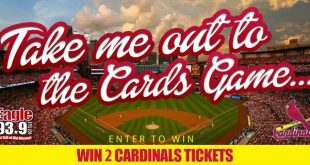 Take our trivia quiz for your chance to win Cardinal’s tickets! 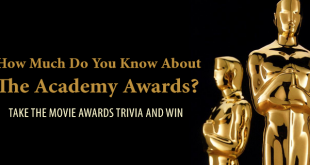 Test your Redbird Knowledge with our Cardinals Trivia Quiz! 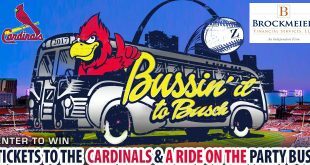 You could win two tickets to a Bussin’ it to Busch Cardinals game (party bus ride included)! Donald J. Trump is officially the 45th President of the United States. 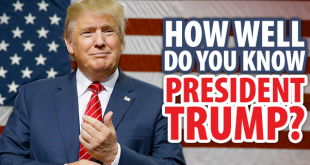 So, let’s see how “Big League” you are. 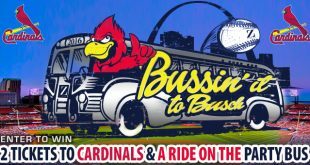 We are ‘Bussin’ it to Busch‘ June 17th to watch the Cardinals play the Rangers! 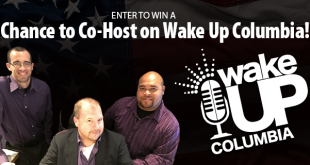 Enter to win Chance to Co-Host on Wake Up Columbia!